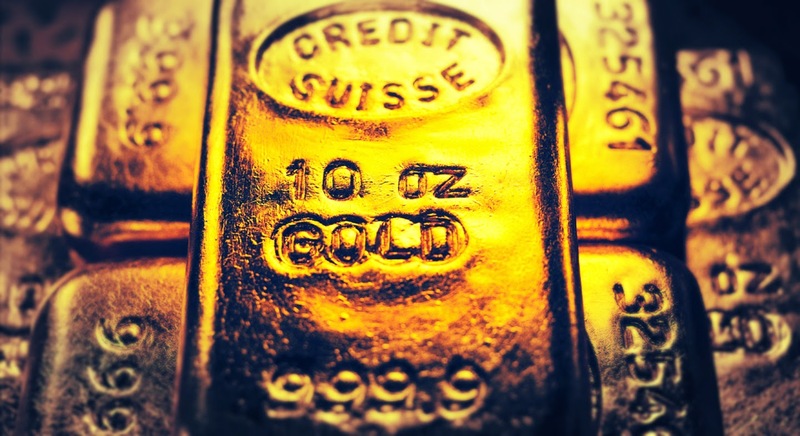 Many countries have been increasing their gold reserves in the past years and Russia is one of these countries, in particular with the 5th place in the top world gold reserves. This week the Central Bank of Russia published the data about 30 tons of gold recently bought to supply Russian gold reserves. The total volume of yellow metal stockpiled in the national gold reserve is 1238 metric tons. Some experts consulted believe there is still place to be filled. The Washington Times correspondent Todd Wood suggests that Russia could have been following the example of China and concealing some data about its gold reserves. According to him, Russia is aware of the economic downturn due to currencies and in future it will be backed by gold, being an important competitor of USA. Russia chose to stick to gold and accumulate more of this precious metal into its reserves as it favors the strengthening of ruble. The country relatively recovered from the interest rate increase, which was a compulsory measure to save the national currency, and now this measure is the increase of its gold reserves. Indeed, it is a prudent policy, as those who control gold control the world situation. The clients of the Emgoldex online store earn with gold, buying it under the most profitable conditions, and thus they control the situation and are the masters of their own lives. They gain their economic independence! Share the news about gold with your friends and make orders of gold under the most profitable conditions!